WebGL Earth is an open source software enabling visualization of maps, satellite imagery and aerial photography on top of a virtual terrain. 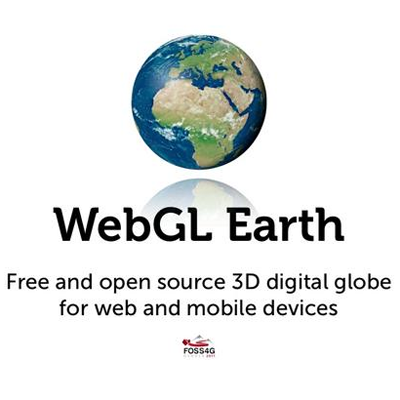 You can use the online globe together with your own data in any browser on any platform including mobile devices. The project is sustained through the support and cooperation of the developer community. The project is a free software available under standard GPLv3 license.